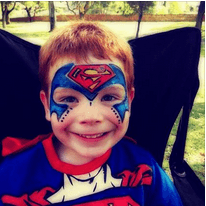 At Perth Bouncy Castle Hire, we believe in providing an unforgettable and colourful experience. 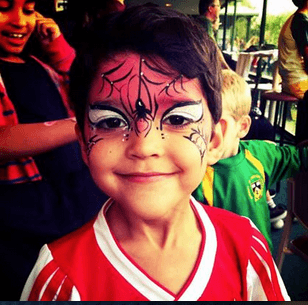 By adding the best face painting imaginable, Nina, Suzanne, Desiree, Amber, Teresa, Julia, Julie, Leone, Amy, Helen, Lindy, Leona, Jessica, Layla, Leone, Alia, Elle, Jia, Amy, Elle, Kirrili, Amber, Lara and Claire knows how to wow the kids with creative and unique designs for each child. 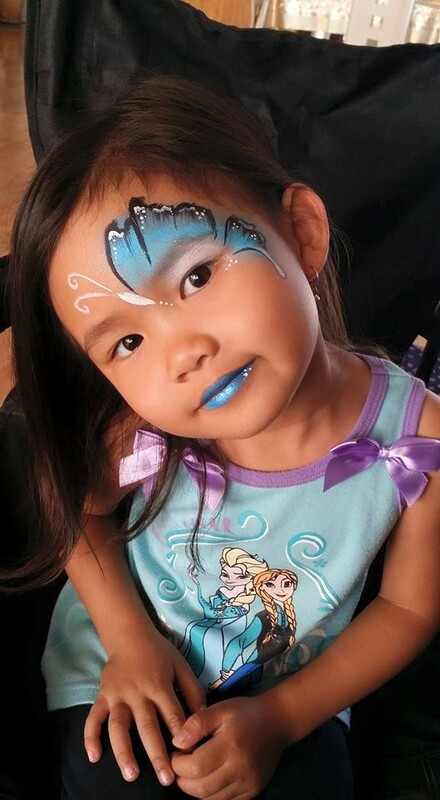 Our Face Painting Artist is known for their fun and creative personality. You can be rest assured, each child at your party will have a unique a different design. 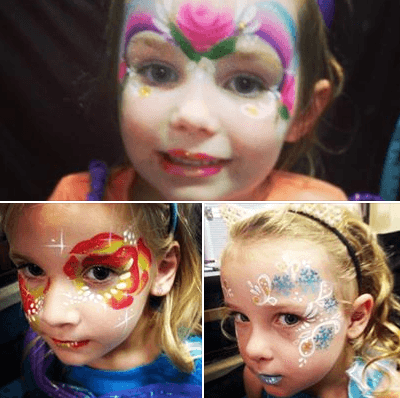 And for our grown-ups, we offer artistic make-up for any occasions. All your guests will have a blast and will be talking about it for weeks to come! 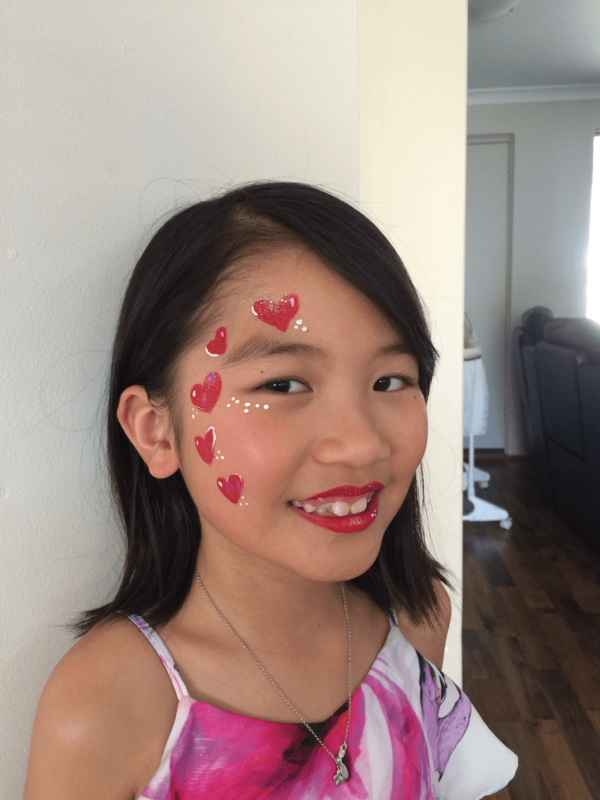 So whether you are a organisation planning an event or a busy mum organising a child’s birthday party, you need an experienced face painter in perth who arrives on time, uses only the best paints available, big smile and loves kids! 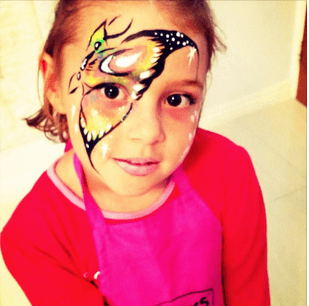 Generally, our girls can paint between 12 – 15 children per hour. 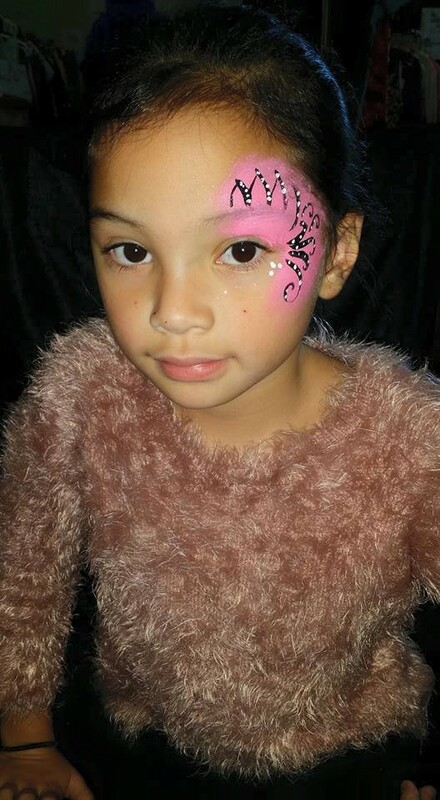 When booking a face painter please allow time for before or after games, or cake cutting, not during, as this prevents the painter from being able to do all the children in the time allowed.